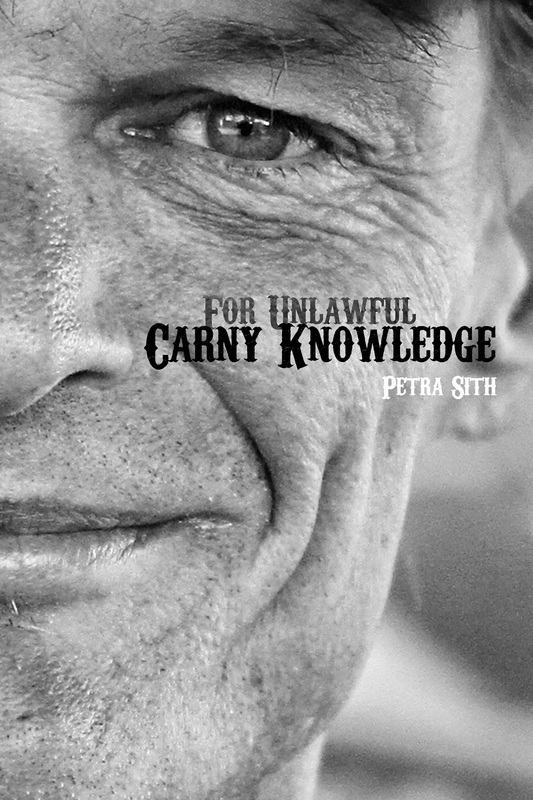 "For Unlawful Carny Knowledge", is my third self published human interest book. This photo journey is a look into the heart and soul of the people behind the fun at the fair. Please click on the image below to order your copy today!